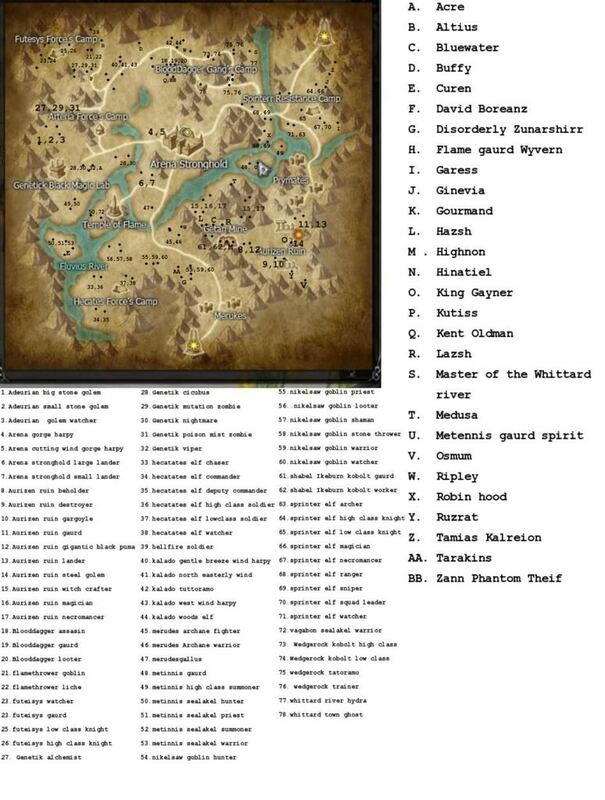 Map 1, 2 and 3 monster list. Secretsin : 53 um hunter - will be on this the most. alloutsin : 48 hm pagan, mmm to practice dying. Re: Map 1, 2 and 3 monster list.